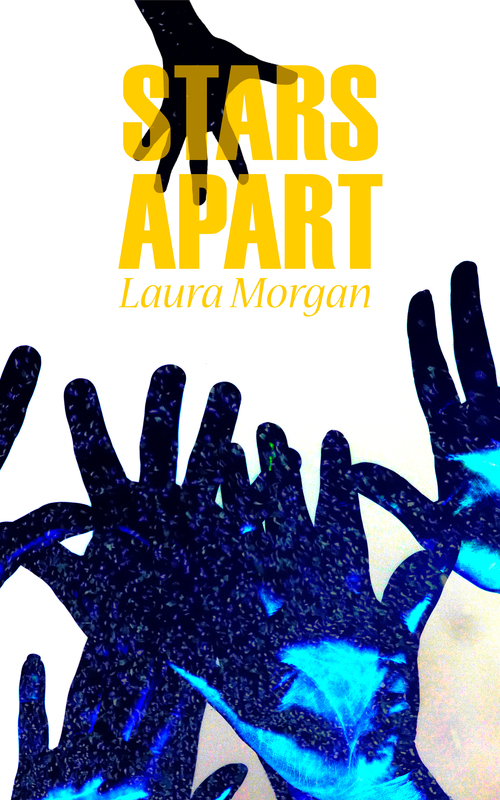 Stars Apart: a tale of love, obsession and betrayal set in the voyeuristic world of celebrity. Across the crowd, she catches eyes with the biggest rock star of her generation. He beckons her, she jumps stage. His pumped up ego proposes, and they marry, right there, before a stunned audience. He works all day; their fragile love is sustained through nights of bliss. He asks that she stays hidden from the celebrity obsessed world. She complies, but, as her loneliness increases, so does her frustration. Is it control or love that motivates him? The world thinks they own him – how can he be truly hers? Trust cracks. Can they survive her betrayal?